I'm a huge sucker for a piece of chippy white old furniture. well hey, I just might make it that way!! Oh. I. love. It. All!!!!!! I mean all of it!! Love the shelves over the doors. Is that you too?? Thanks for sharing all this sweetness. I would love to rip out my kitchen cabinets and have nothing but old white furniture pieces for storage! Saw it done once..but I just don't have the nerve! P.S. Mirror, mirror on the wall! Whoot! Whoot! Whoot! I'm loving in all my girly firend. Chippy White rules! Beautiful pieces Debra, your booth looks so inviting, my entire pay check would be gone. Oh, I think I was in chippy white heaven!! What a great review!! Will there be a test..hee hee! I LOVE it ALL!! Gosh I wish my house looked like that...lol! And - I'll take all the silver in the white cabinets. Goodness... all (and I mean ALL) of them make me consider painting something white! It's the most lovely parade I've ever seen! I'd love to paint my oak pie pantry a chippy white, but I know my husband would never go for it. I love all your chippy white cupboards, but I really love those posts beside your doorway and the shutter on top!!!! That is going in my inspiration file!! Happy WW! Thanks for all the wonderful, white and chippy....such good eye candy! Everybody knows for a fact I love me some chippy white! Matter of fact I can't seem to get enough of it! Great photos! White and chippy are probably my two fave words!!! What is wrong with us????? that's a whole lotta white wonderfulness! 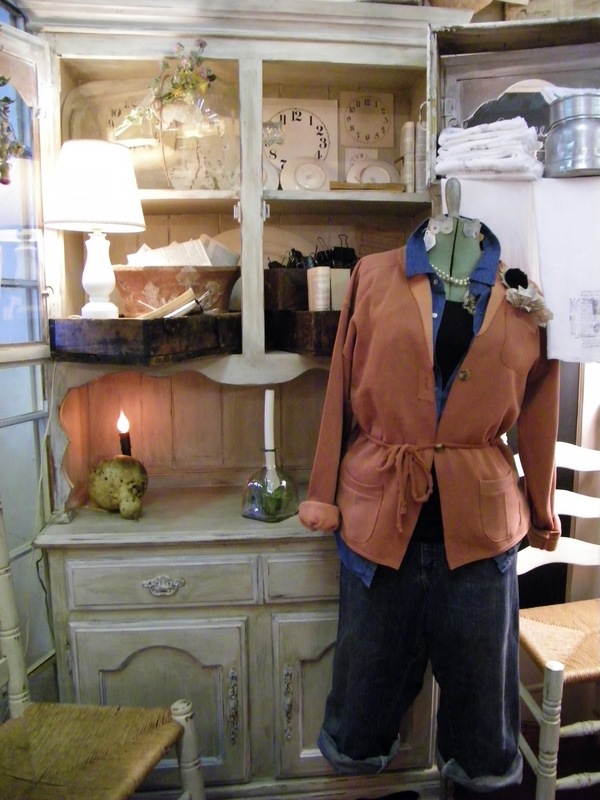 This is why I love blogging...I feel like I just went shopping in a fabulous antique mall...wait, I did! GREAT photos. Thanks for sharing. 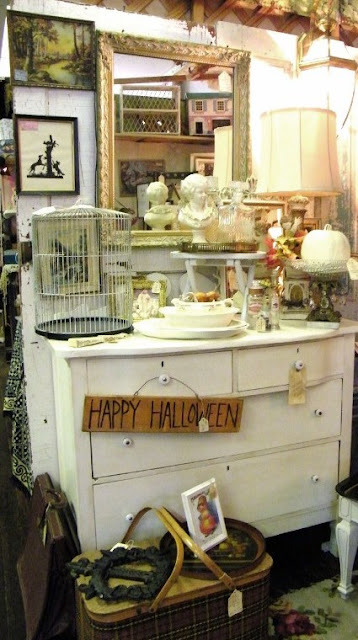 Oh Chippy white painted furniture makes my heart go pitter patter!!!! So many fabulous items.. I know I can't resist.. i think some of those cabinets need to come home with me... some truly lovely pieces here..
Oh.. i forgot.. the white suitcases... LOVE!! Wow! That's a lot of chippy whites. Love them all. I appreciate all your lovely comments. Enjoy your week and if I can get my dining room table cleaned off....LOL, I'm going to participate on Friday. Wish me luck! Hi, that white tall white chippy curio cabinet caught my eye...I think its in your booth?? Love it all...wish I could shop there. YOu've got so much of it too-I agree-can't get enough-it goes with everything! Thank you for sharing...you are amazingly talented creating the unique displays. May His blessings fall upon you with many faithful customers! That is a lot of fabulous chippy white cabinets. load up the back of my cyber pickup!!!!! yyeeeeeehaaawwwww! I love the collection of whites that you put together. Your tour was a treat. I really do need a truck. Gorgeous collection of chippy whites! Thanks for sharing. Oooh, you and I are definitely kindred spirits! I'm lovin' everything you've pictured! Especially your white sideboard in the last picture! Stunning! It's all so wonderful!!! I love it all...I'm just drooling!